Canoeing is a great way to get outdoors and enjoy nature. You can go alone or with others depending on the size of your canoe. Are you ready? Learn canoeing techniques and tips from Lonnie and his wife with Far North Bushcraft And Survival. Are you just getting started or are you an expert? Get involved with others who share your interest and/or passion in canoeing. Join the American Canoe Association! Go to this Canoeing Board, click “Follow Board” and then help us make this the best board on Pinterest! 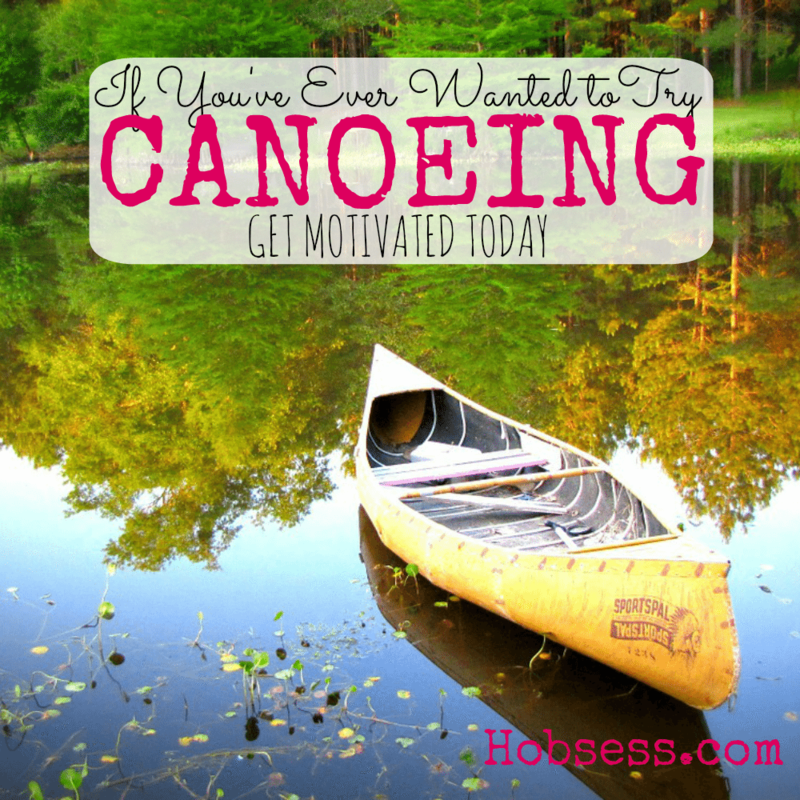 Follow Hobsess (Rev Crouse)’s board Canoeing (OUTDOORS) on Pinterest.